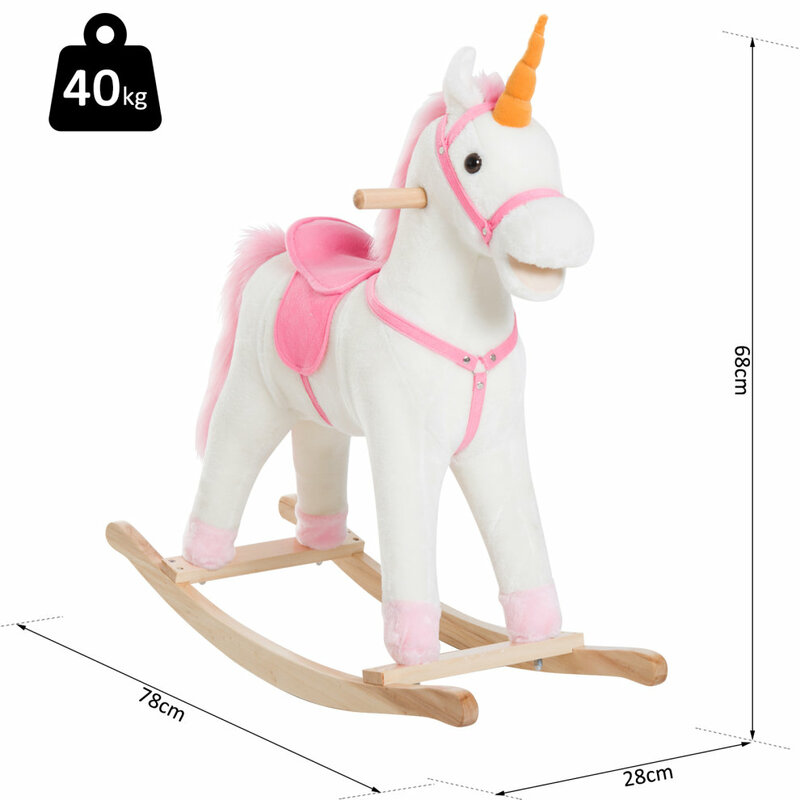 ROCKING UNICORN: Built with a reinforced metal frame sitting on a sturdy wooden base, great for kids' birthday, Christmas or any other holiday gifts. 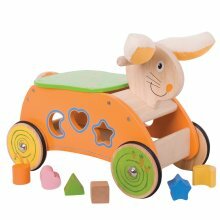 CHILD DEVELOPMENT: Enables child to increase sense of balance control while having fun. 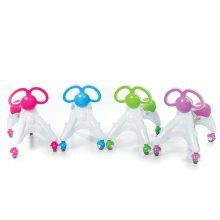 Rocking activity strengthens the core muscles and arms during the motion. 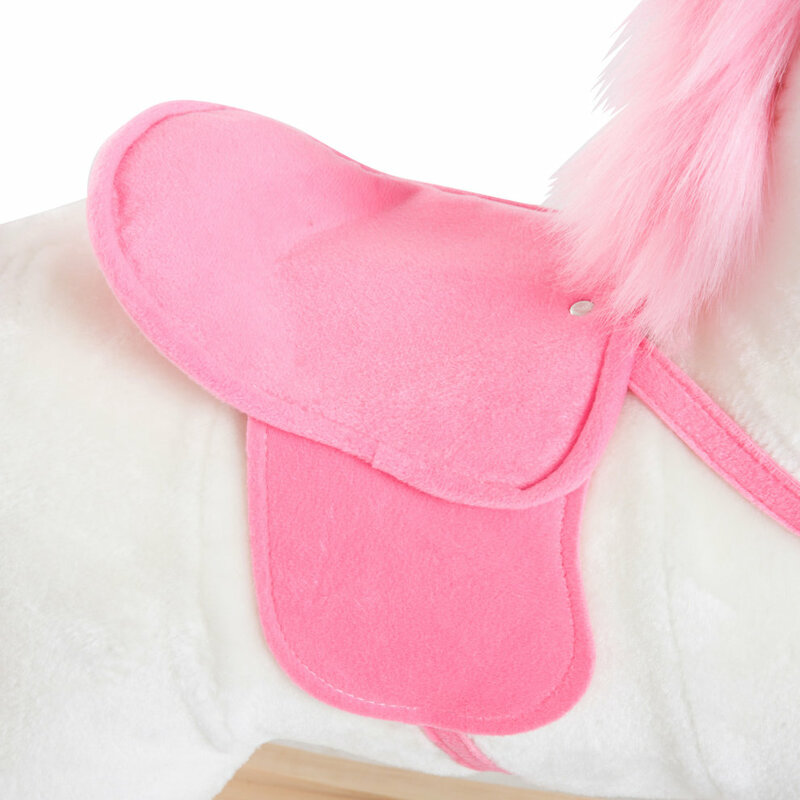 SOFT HUGGABLE PLUSH BODY: A softly padded plush body and comfort riding saddle to enhance imagination and enjoyment. 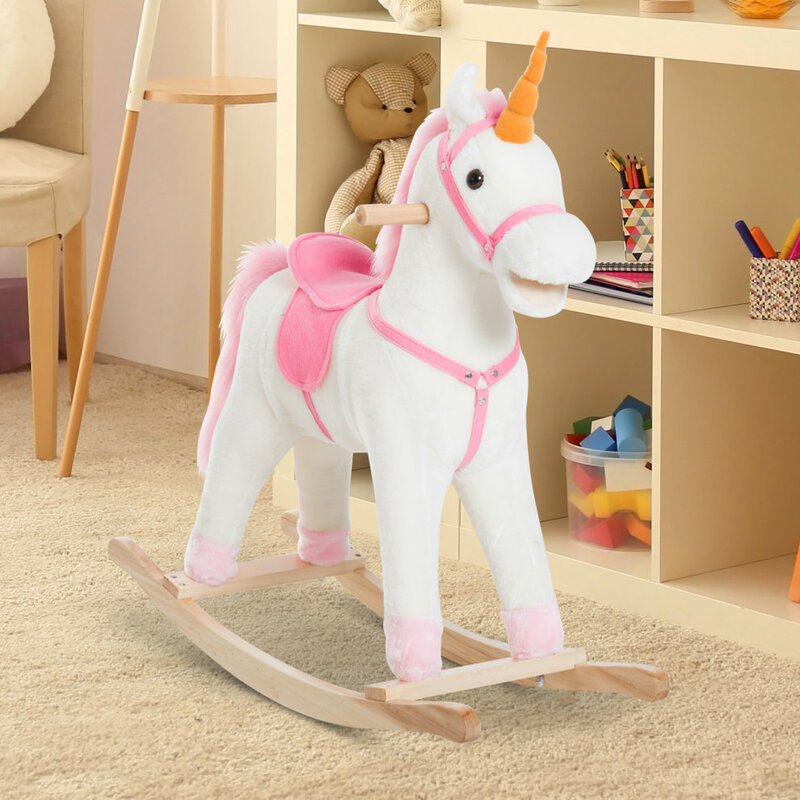 SAFE AND GENTLE: The plush fabric and gentle rocking of the unicorn will calm and comfort your child assisting in pre-nap or post activity relaxation. 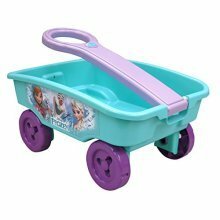 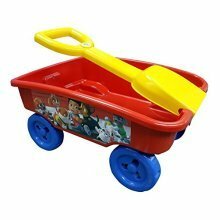 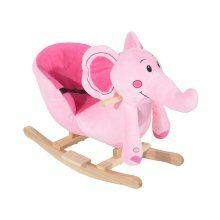 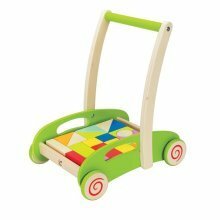 DIMENSION: Overall Dimension: 78Lx28Wx68H (cm), Seat Height: 45cm, Weight Capacity: 40kg, Suitable for kids over 36 months. 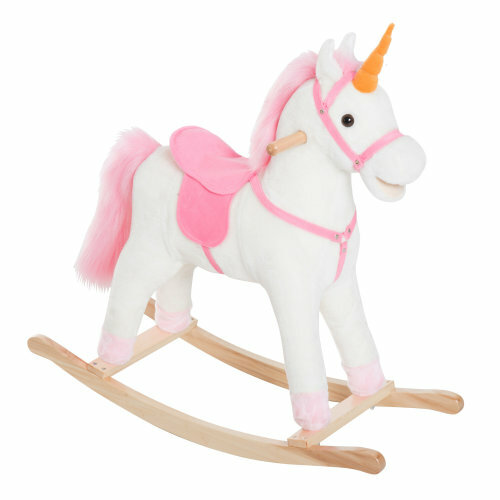 Traditional rocking Unicorn for kids from HOMCOM is a great toy for children to play and enjoy. 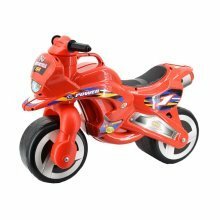 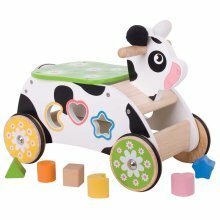 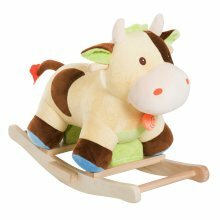 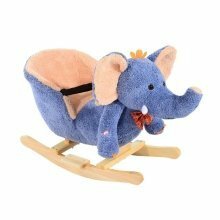 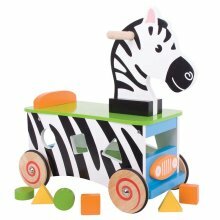 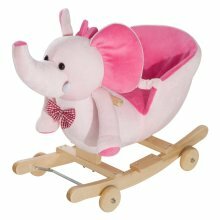 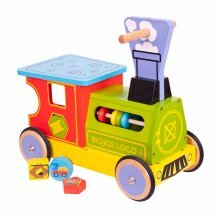 Made with a sturdy metal frame and sitting on a wooden base it is an ideal toy for them to develop sense of balance while having fun. 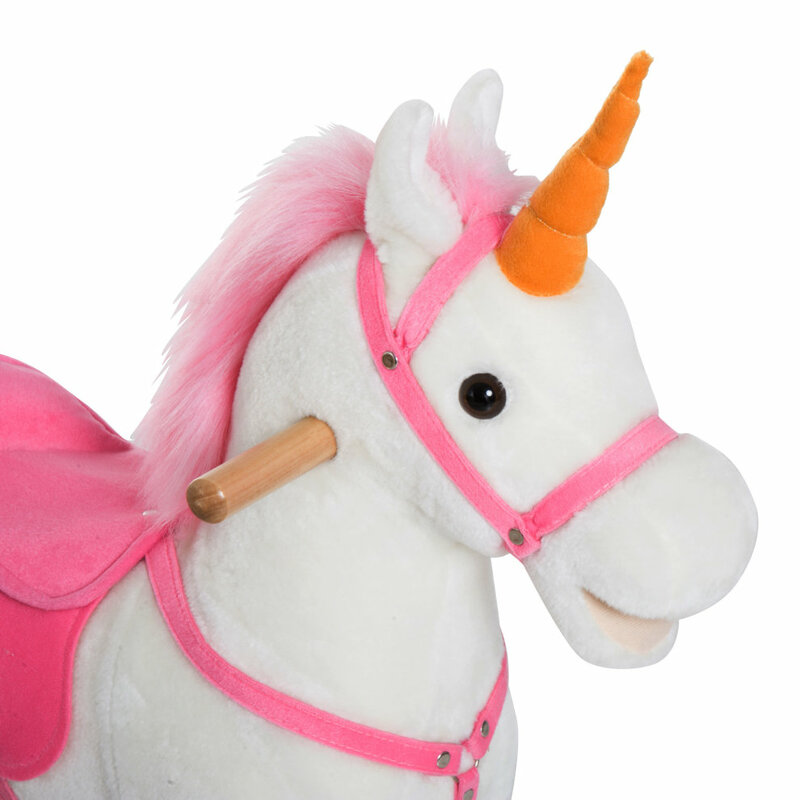 The unicorn is covered with plush safe material with a saddle and handle bars for grip and safety. 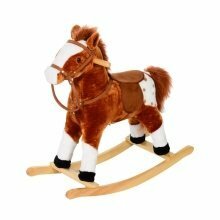 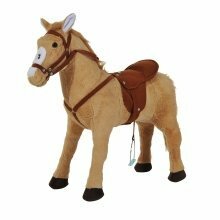 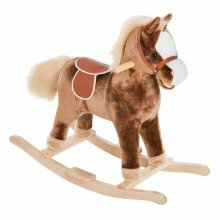 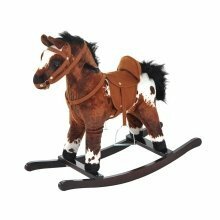 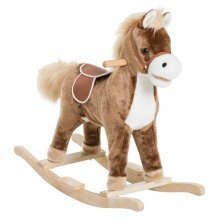 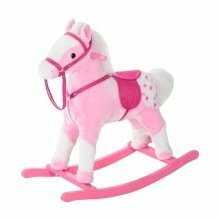 Let your child's imagination run wild and have fun wile enjoying this Rocking horse. Your tot's soon-to-be favourite fluffy friend!